Ever wondered exactly what Sigmund Freud’s famous psychoanalytic couch really looked like? 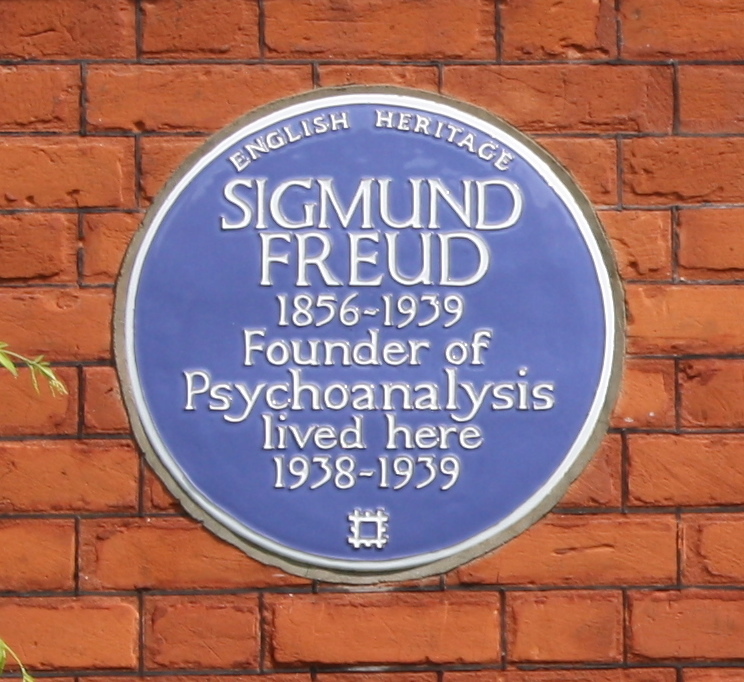 Well you can see the real thing at the Freud Museum in Hampstead. This red-brick Queen Anne style building was home to Freud and family after they fled Austria in 1938. 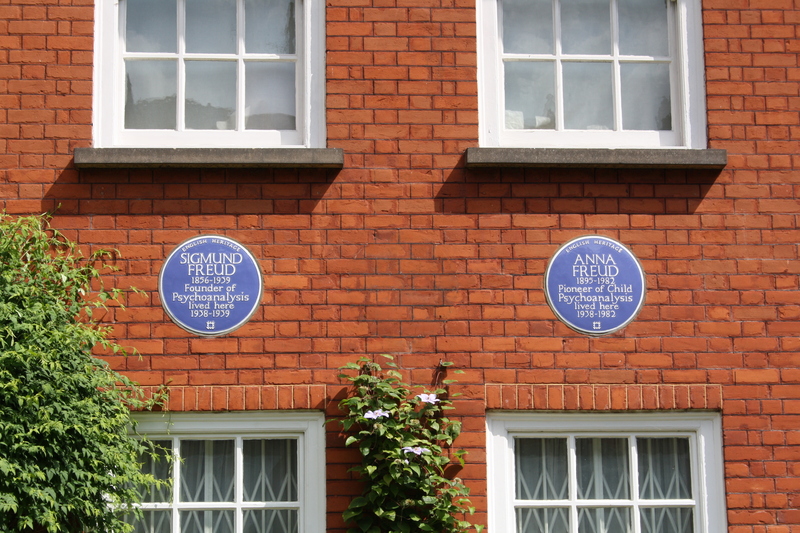 Fortunately, all of their furniture and some of Freud’s books made it over as well, so that they could re-create their home – and Freud’s study – here in London. And just for the record, the famous couch is covered in a colourful Iranian rug and chenille cushions – Freud would sit out of sight of his patients in the green tub chair placed behind the headrest. It was a gift from an appreciative patient and also made its way over with the rest of the household effects from Austria. Although it’s said to be comfortable it is not long, so patients would not actually fully recline on it. The lovely garden dates from Freud’s time, and includes some of his favourite blooms. Freud is said to have taken great delight in watching the changing scenes in the garden, having only had a courtyard apartment in Vienna. His architect son, Ernst Freud, re-designed the study area so that it commanded a view of the garden through the French windows – and it is here that Freud spent his last days. He died on 23rd September 1939. Don’t be put off by the fact that the museum is slightly outside of central London – it’s only in zone two and easily accessible from both Finchley Road and Swiss Cottage tube stations. They also hold a series of art exhibitions, conferences and other events, so check their website to see what else is on that you may like to attend. Don’t miss the video room showing archival footage of the Freud family. 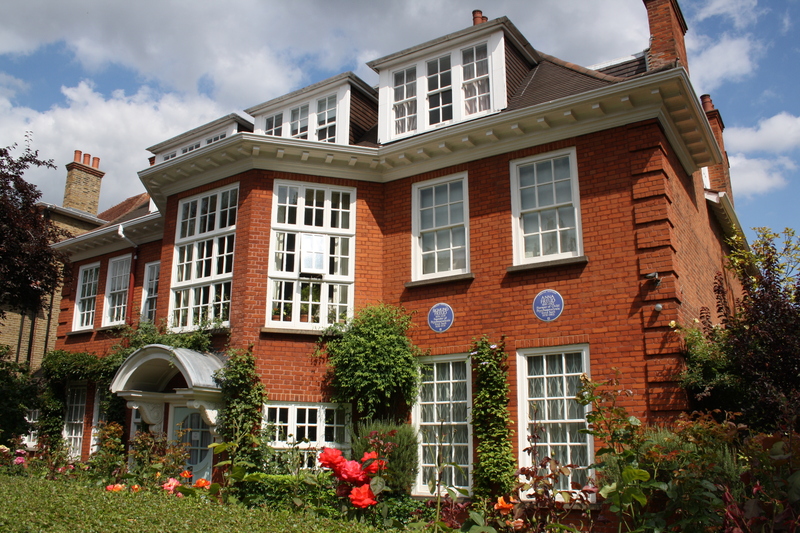 The Freud Museum is open Wednesday-Sunday 12.00-17.00, admission is £6 or £3 for concessions.